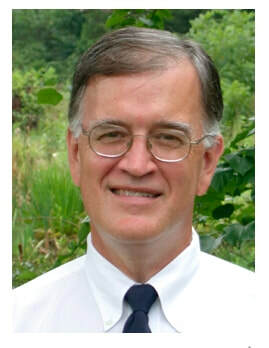 Allan M. Parnell, Ph.D., is Vice President of the Cedar Grove Institute for Sustainable Communities and a Senior Fellow at the Kenan Institute at University of North Carolina at Chapel Hill. For the last decade, Dr. Parnell has served as an expert witness in civil rights and fair housing cases across the country, including Jerry R. Kennedy, et al., v. The City of Zanesville, et al., BBC Baymeadows, LLC v. City of Ridgeland, and Inclusive Communities Project v. Texas Department of Housing and Community Affairs, the 2015 Supreme Court decision upholding the use of disparate impact evidence in fair housing litigation. Dr. Parnell received his A.B with Honors in Geography, his M.A. and Ph.D. in Sociology, all from the University of North Carolina at Chapel Hill. Prior to his current positions, Dr. Parnell was a Visiting Research Associate at the East-West Population Institute in Honolulu, a Research Associate for the Committee on Population at the National Academy of Sciences, and a member of the sociology faculty at Duke University. He has been the Principal Investigator on grants from the National Institute on Aging and the National Institute on Child Health and Human Development. Dr. Parnell can be contacted at allanmparnell@gmail.com and at 919 563 5899.